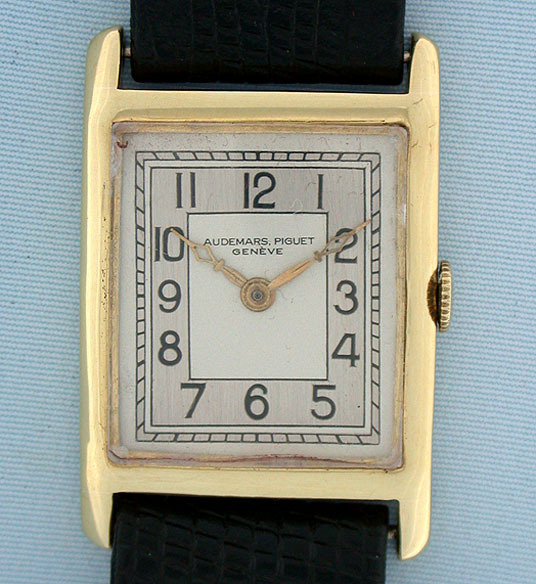 Fine Audemars Piguet 18K gold vintage Tank antique watch with 2-color dial circa 1926. 17 jewel 3 adjustment movement. 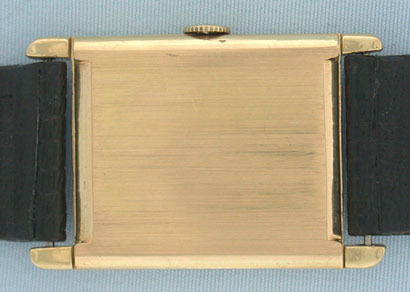 Refinished two tone dial with gold hands. Classic.